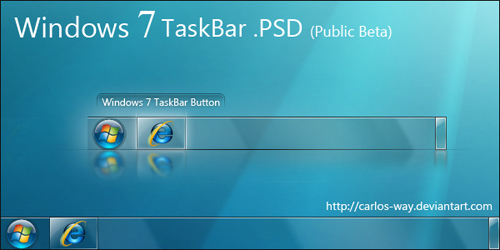 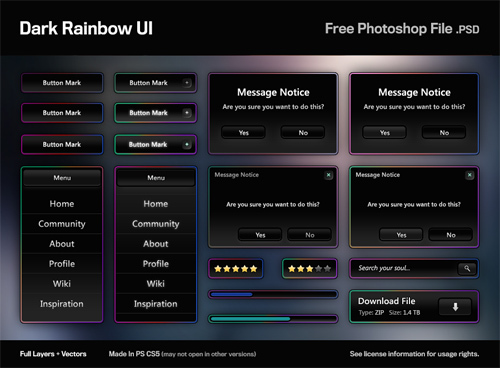 Free PSD files are becoming extremely widely used at present among web and graphic designers. 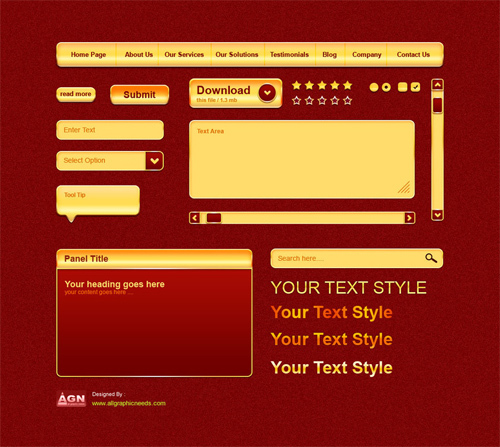 You may see numerous websites which offer top notch PSD files to choose from without spending a dime to download. 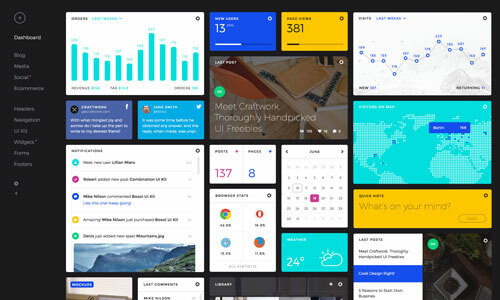 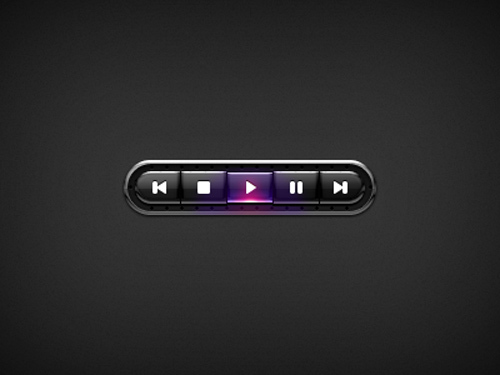 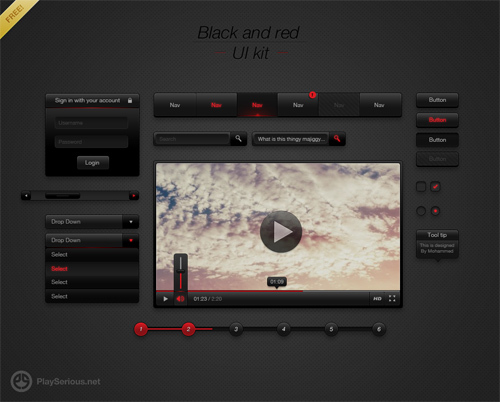 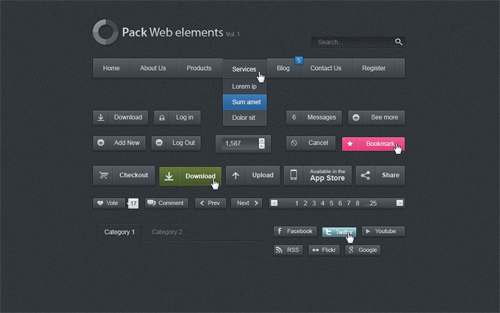 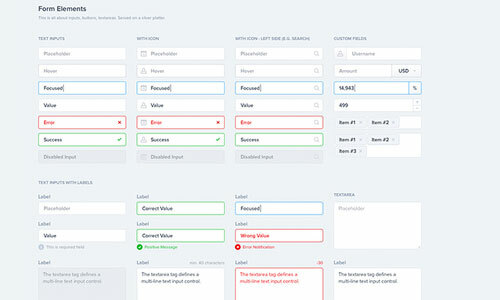 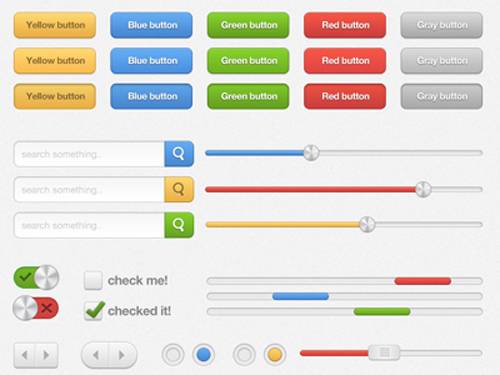 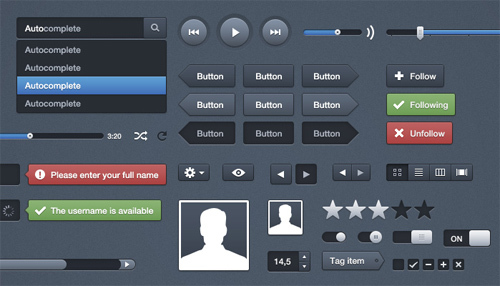 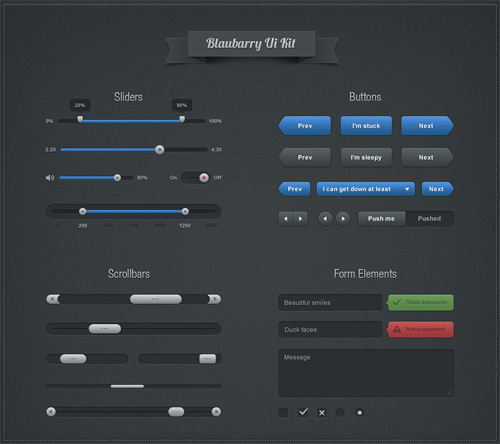 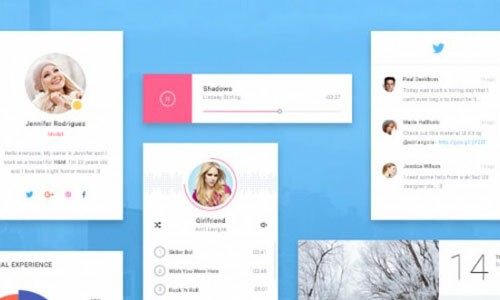 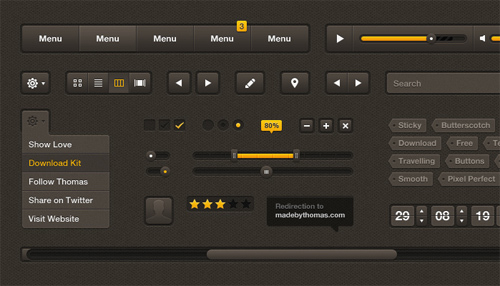 Some of the most recently released trend in this world is user interface (UI) elements. 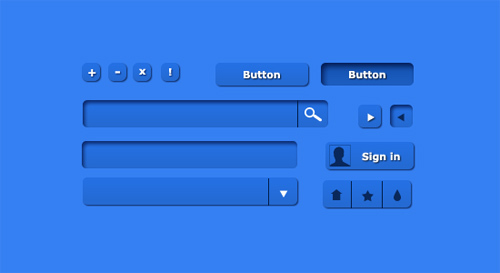 These elements emerged to be incredibly helpful the minute you’re conceptualizing websites and applications with pixel perfection. 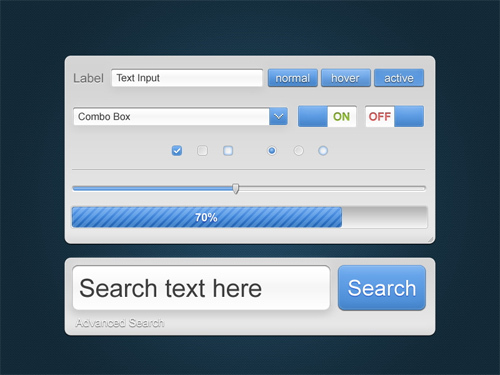 They are of great benefit in making their design task way quicker and less of a challenge. 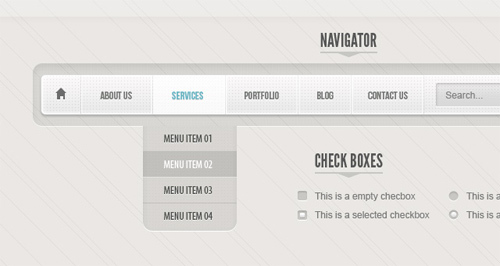 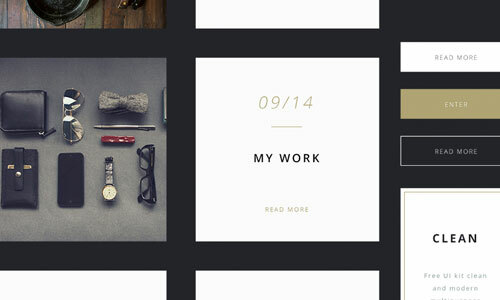 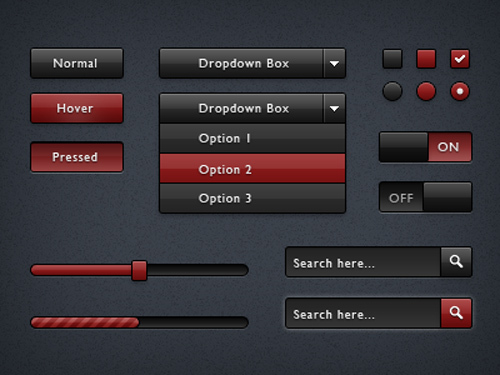 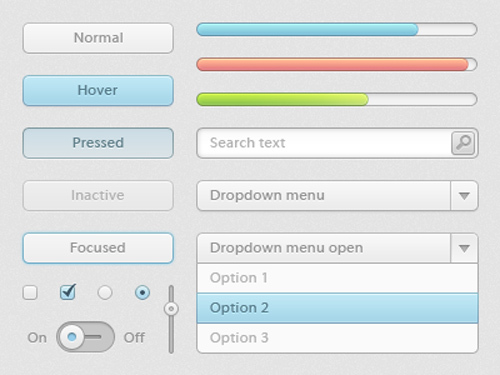 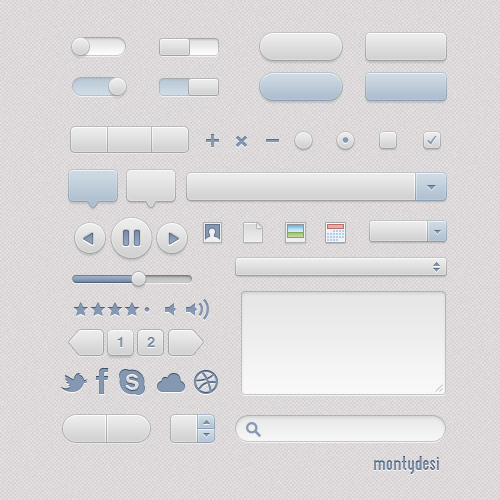 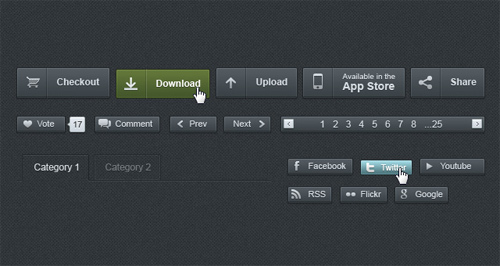 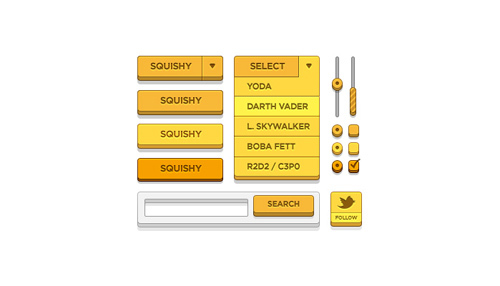 Finding pre-designed and customizable UI psd files is the secret to sort out and improve work-flow. 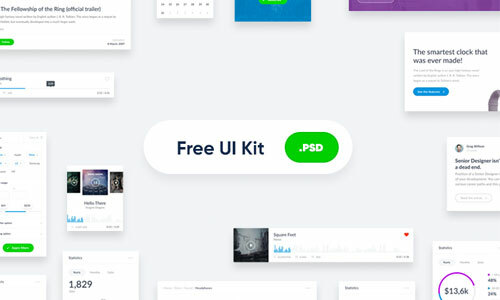 In this post, you will see 30 Freely Available and High Quality UI PSD Files brought on by a variety of designers. 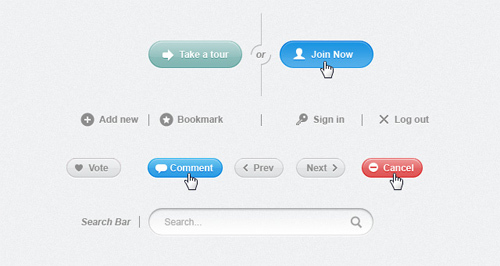 We do hope you will find them helpful and also informative.